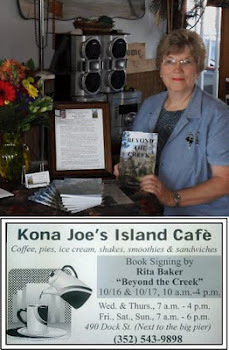 In our upcoming June issue we will have several drawings for our new Giveaways! 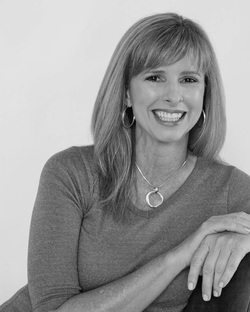 Shelly Aristizabal is offering her new book "This is Your Year to Design the Life of Your Dreams." 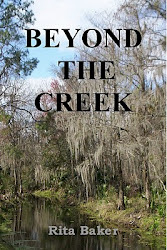 Rita Baker is offering her new book "Beyond The Creek." $25 Gift Card Giveaway from Hair Design by Avantgarde"DARE TO BE DIFFERENT!" 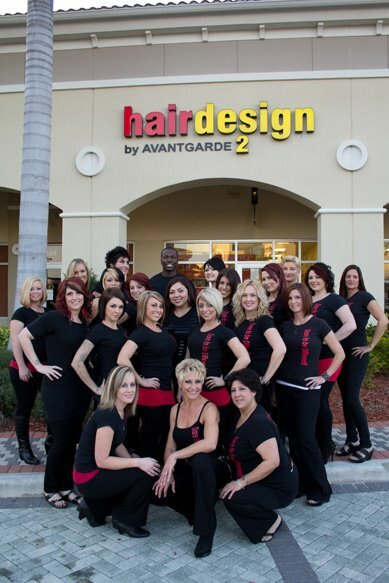 hair design by AVANTGARDE is a modern, contemporary, upscale full-service Salon providing services to both ladies and gentlemen with an artistic atmosphere in Naples, Florida.